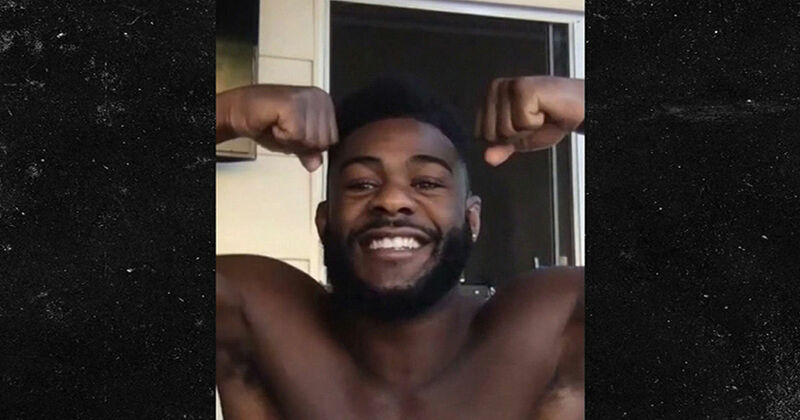 Aljamain Sterling WANTS ALL THE SMOKE ... telling TMZ Sports he deserves first crack at T.J. Dillashaw's vacated UFC bantamweight title -- and FLEXING at his competition. "It's obviously unfortunate for [T.J.]. But his misfortunes are now my fortunes," Funkmaster says. Of course, Dillashaw announced he gave up the title Wednesday morning after testing positive for a banned substance following his January fight (and loss) with flyweight champ Henry Cejudo. As for talk that Henry should get the shot to come up in weight and fight for T.J.'s belt ... Sterling says simply, "F*ck Henry. Stay your **** at 125!" Conservatives are to the GOP what oil is to water, and the GOPe spend most of their time skimming it off or setting it on fire. Astronomers investigate jet kinematics of the blazar 4C+21.35 A 22 GHz KaVA image of 4C +21.35. Credit: Lee et al., 2019. Abigail Disney Says Disney CEO Bob Iger’s ‘Insane’ Salary Has a ‘Corrosive Effect on Society’ Disney CEO Bob Iger made $65.